There is a 1 ticket limit per customer. Each team costs $220 and consists of four bowlers. This registration fee enters your team in the tournament to bowl Saturday. 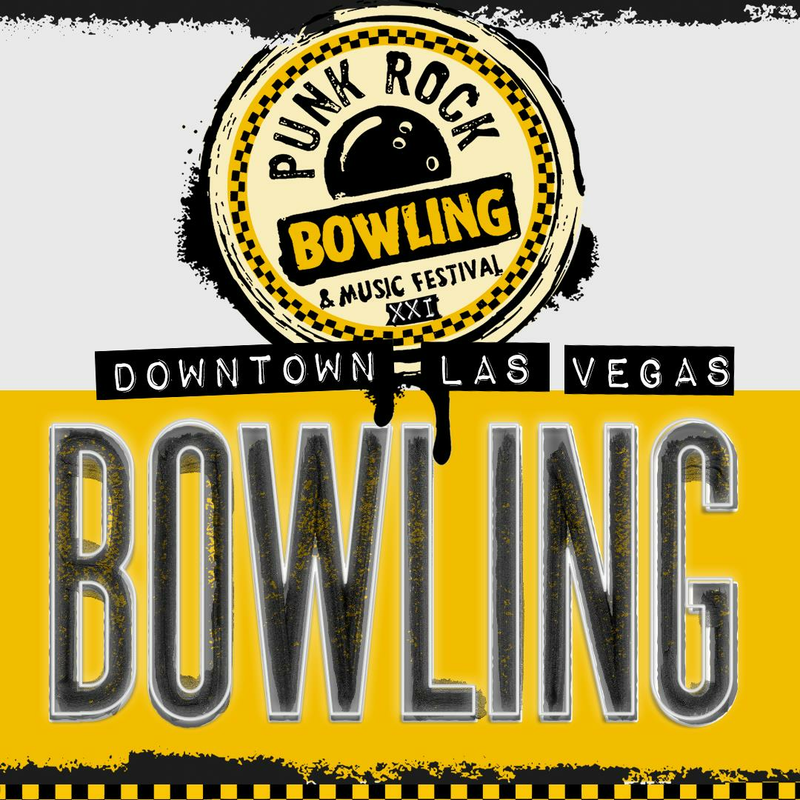 Details and rules for bowling can be found on the FAQs page on the PRB website. 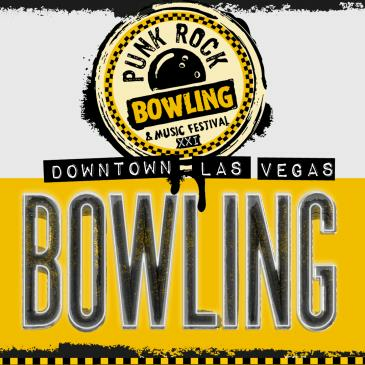 Each bowler will also receive a limited edition Punk Rock Bowling festival poster which will be available for pick up on Friday May 24 between 4-7pm at the bowlers table in the Foyer located in front of The Grand Ballroom located across from Red Sushi on the Casino level of the Rush Tower. One team member for each team will be required to sign for and pick up all 4 posters as well as the wrist bands for the shuttles. It is the responsibility of the person picking up to distribute the posters and wristbands to the other members of the team. So please make sure you work it out with your team members. We have more than 600 bowlers, we cannot distribute posters and wristbands to each person so help us help you and be organized. Anyone that is unable to pick up the posters can still pick them up at the bowling lanes on Saturday. And, of course, your team has a chance to win hard, cold, cash prizes if you make it to the playoffs of the bowling tournament on Sunday. PRB is an amateur bowling tournament for fun. We do not allow pro, semi-pro or amateur tournament or hi roller league bowlers to bowl as it would be unfair to the 98% of bowlers in our tournament who cannot compete with these "elite" bowlers. If you attempt to enter a team member who is overqualified you will be subject to immediate disqualification and a lifetime ban. If in doubt whether your team member is overqualified to bowl at PRB, please email us at bowling@byorecords.com. Squad 1: 12:00pm - 3:00pm (buses leave downtown at 11:00am for all locations) Please make sure you get on the bus for the bowling center where your team is bowling. If you are a new team, sign up for the wait list!